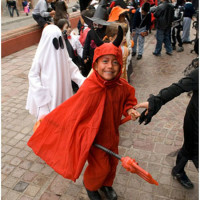 A small contingent of trick-or-treaters are likely to show up at your door on Halloween night. 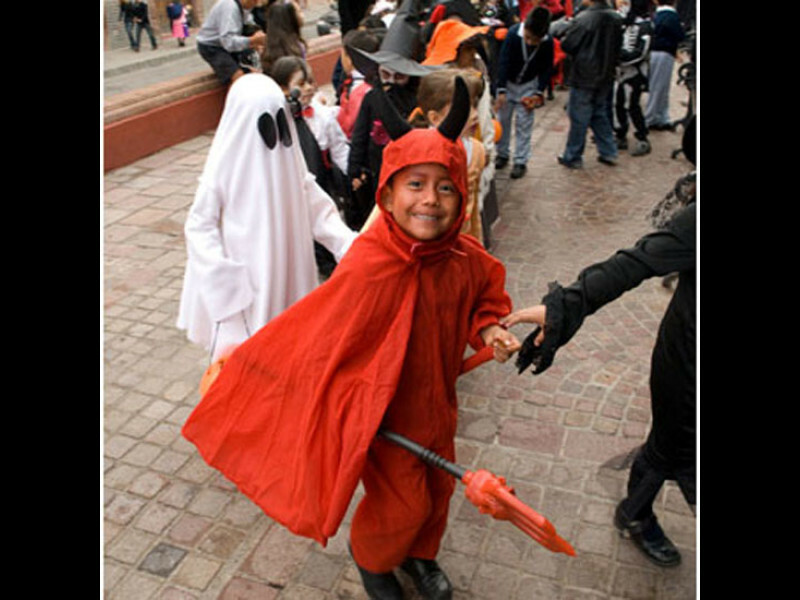 While not traditionally celebrated in Mexico, this holiday seems to be gaining traction here in San Miguel. Whether you stay in or go out, be prepared with a small stash of candy, 50 centavo or 1 peso coins, or both.